I’m ready to have a rocking 2017, are you? As 2016 rolls to a close, I thought we could all do with a healthy cocktail of inspiration, motivation, practical advice, and actionable tips. So I reached out to 16 of your favorite previous guests on my show and asked them what their one piece of advice was to have the most successful year ever. From Chris Guillebeau to Michael Port to Jill Stanton to Matthew Kimberley, they all delivered in spades. 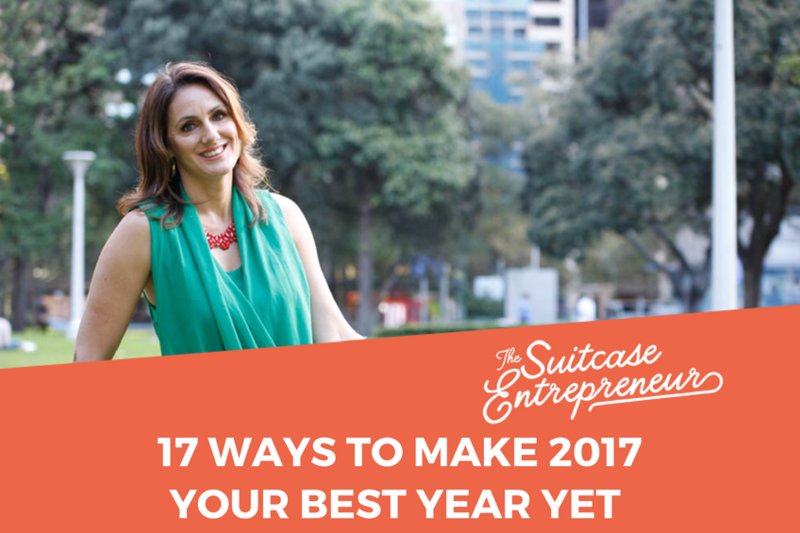 What do you need to make 2017 your most successful year ever? All this and much more is condensed into this short episode where I enlisted your favorite podcast guests to contribute with a message under 90 seconds, to help you have a rocking 2017. Listen in and enjoy this one. I’m sure you’ll love it! Here’s to hoping you have an amazing 2017.